YES BANK is India's fifth largest private sector Bank, founded by Rana Kapoor in 2004. Yes Bank is the only Greenfield Bank licence awarded by the RBI in the last two decades. 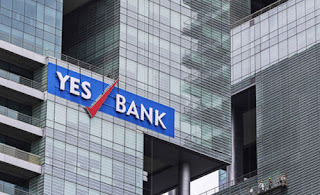 YES BANK is a “Full Service Commercial Bank”, and has steadily built a Corporate, Retail & SME Banking franchise, Financial Markets, Investment Banking, Corporate Finance, Branch Banking, Business and Transaction Banking, and Wealth Management business lines across the country.